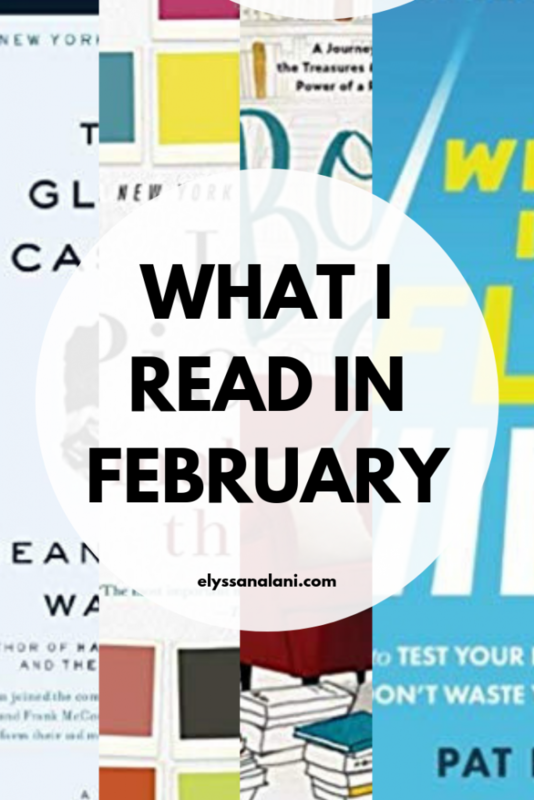 It’s March and time to talk about what I read in February. My goal was to read 5 books but I only finished 4. 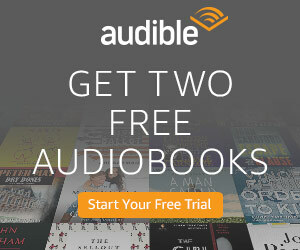 I started a lot of audiobooks but they weren’t to my liking didn’t finish any of them. But 4 books isn’t bad! Let’s go through what they were and what I thought about them. Man oh man, I am just picking the heartbreak and disfunction this year. This is the memoir of girl who grows up with nonconformist parents who dream big and are determined to live life on their own terms regardless of what people think of them. The whole time I was going through this story, I was like, oh my goodness, someone please rescue these kids and give them a better life! But at the same time I felt the tension of the sincere love Jeanette’s parents had for their children. I finally came to the conclusion that Mr. & Mrs. Walls care about their family but, man, do they stink at being responsible adults. 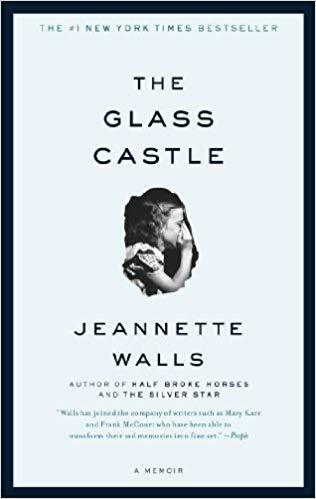 Every family has their level of disfunction and I think a story like this has the ability to make the reader think about her own life and the tension between what might be broken in the family unit and what holds it together in spite of itself. It was engrossing and heartbreaking and very well-written. TRIGGERS – Language, sexual abuse. Okay so this is my first encounter with Jodi Picoult. I put this on my TBR awhile ago and jumped at the chance to read it when the audiobook became available at my library. It did not disappoint. This is the story of a labor and delivery nurse in Connecticut named Ruth Jefferson. At the beginning of her morning shift, one day, she performs a routine newborn check up, only to be reassigned a few minutes later to another case. The baby’s parents are white supremacists and don’t want Ruth, who is African American, to touch their child. The hospital complies with the demand leaving Ruth feeling frustrated and angry with the decision. The next day, the baby goes into cardiac arrest and Ruth is the only nurse in the room. Does she follow orders not to touch the baby or do her job as nurse and intervene? Ruth’s choice results in her being charged with a crime she knows she didn’t commit and her world is turned upside down. This is a story about race, privilege, power, trust, and seeing life from another person’s perspective. 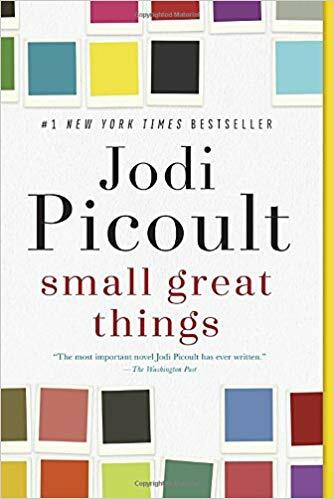 I think that Picoult handled the subject matter with care and I appreciate the time she took to research and talk with people who could speak into both the black experience and white supremacist ideology. It was intense and packed a punch but I find courtroom drama and the ins and outs of crafting a defense fascinating and I think it was well done. TRIGGERS – Language, racial slurs, hate crimes. Moving away from the intense and heartbreaking to something that feels much more like a lovely walk in the park on a glorious autumn afternoon, followed by a cup of tea, while tucked into an armchair by a fireplace. Feeling cozy? Perfect. 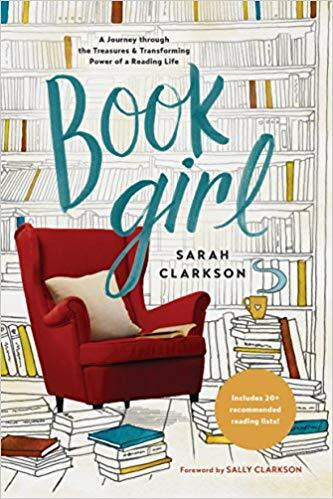 Book Girl is a book about books for those who love books. And lists! So many lovely lists! 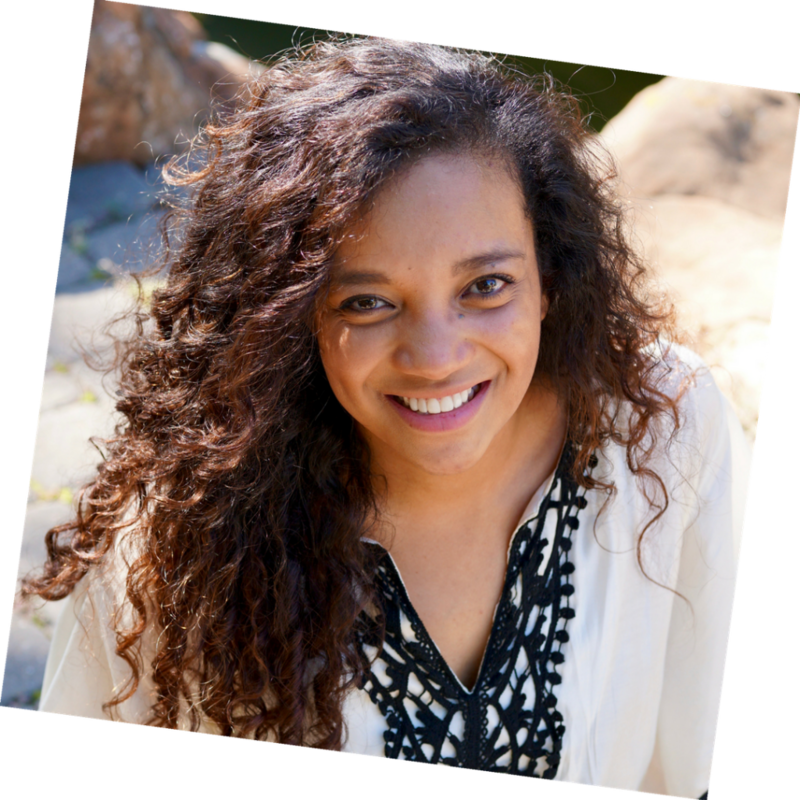 Clarkson talks about what books do for our lives and how they can positively impact our worldview and spiritual growth and insight. It’s like having a chat with your girlfriend about the thing that has made the biggest impact on your life, which is, in this case, books! My views on a few things differ from hers and I don’t come to the all the same conclusions she does but on the whole, I share the same sentiments about much of the reading life. I will definitely be going back and flipping through the wonderful book lists and re-reading the passages that I underlined. This was the first physical book I read this year and I highly recommend the actual book, not audio because this is one you’ll want to keep on your shelf for future reference! This is book is the perfect edition to every book girl’s library! This is my first Kindle read of the year. I read it at the gym on the treadmill over a couple of days. I’m thinking of getting to the paperback so I can mark up all over it. This book is meant to be in the resource library for your business. As a budding entrepreneur, I have all these ideas I want to try out but I’m not sure where to start. 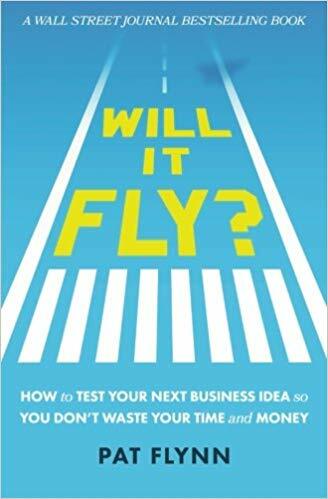 Pat Flynn gives a very clear, step-by-step process for trying out ideas so that you’re not wasting your valuable time. This is meant to be used as a workbook – there are exercises throughout the whole thing. I will definitely be going through this a second time with paper and pen! Highly recommend this for anyone who wants to try something new in their business endeavors!